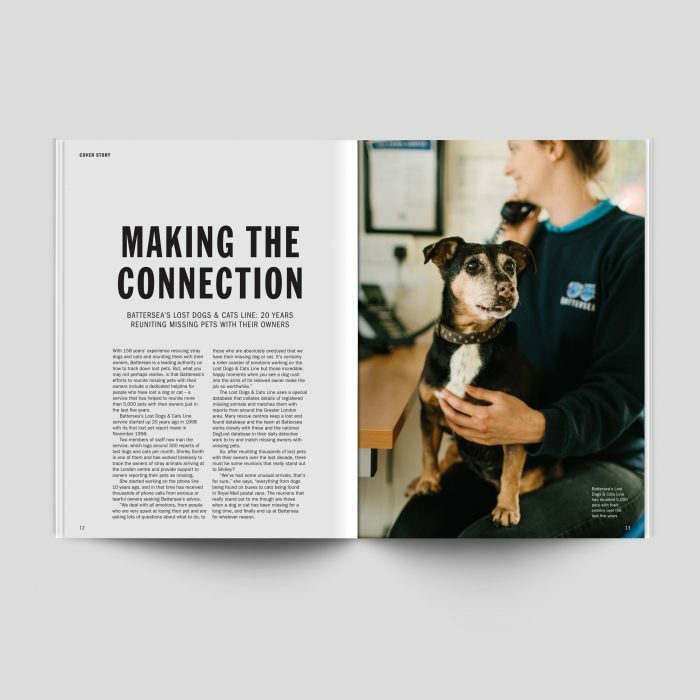 Increasing supporter engagement for Battersea - Immediate Media Co.
Battersea Dogs & Cats Home is a world-renowned institution, caring for over 7,000 animals every year. 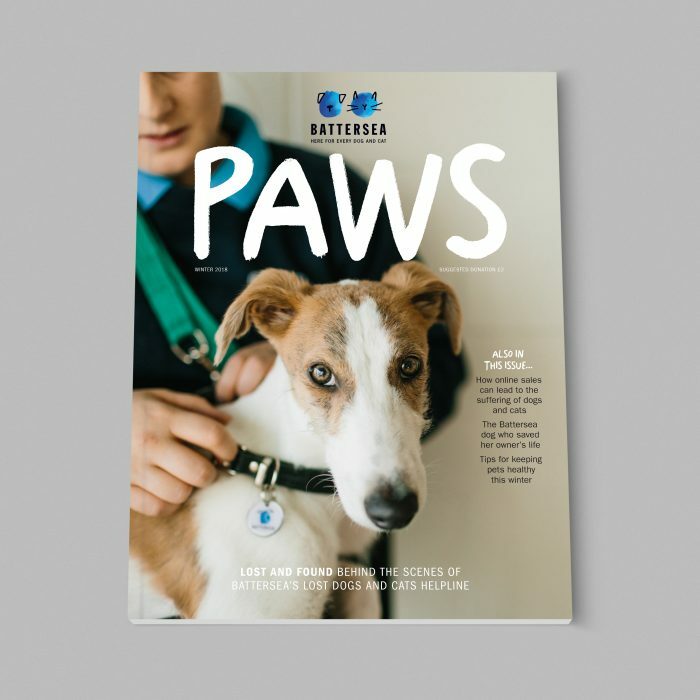 Their supporter magazine, Paws, is a key way of communicating with over 18,000 stakeholders, galvanizing support for campaigns, raising money and finding new homes for animals. After a successful relaunch of the magazine when we were appointed in 2017, we have more recently worked together to apply a significant re-brand to the summer 2018 issue. In 2018, Battersea launched a new brand identity. We worked closely with Battersea’s in-house teams to implement the rebrand, advising them how the new look and feel could be applied in a magazine context. 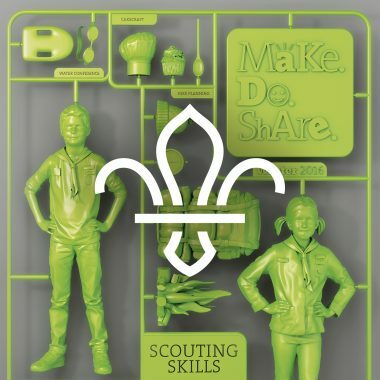 The content of the first rebranded issue was carefully chosen to introduce the rebrand to supporters. The front cover reflected above-the-line campaign messaging, showing Peanut & Misty, two Battersea ‘undercover journalists’ featured in an online video series. A feature on ‘Battersea through the ages’ demonstrated how the charity has adapted to the needs of animals and is truly ‘here for every dog and cat’, as the charity’s new strapline states. 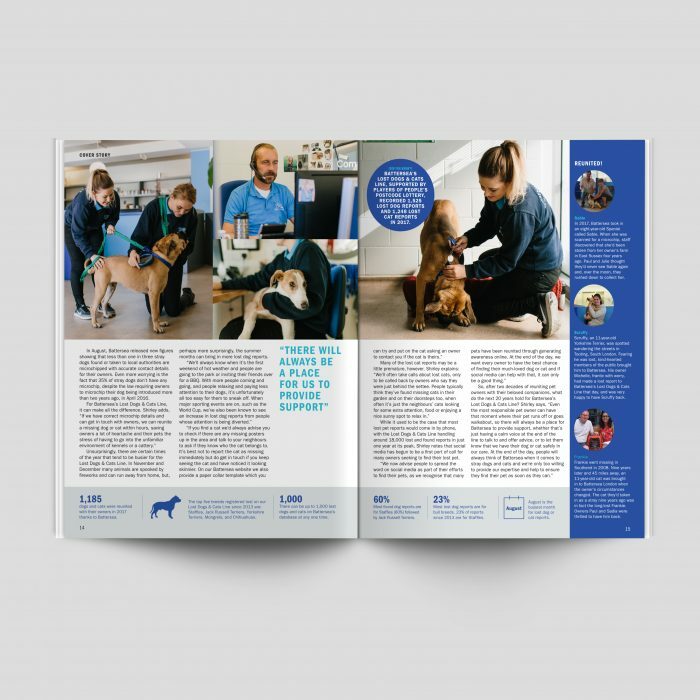 The magazine’s carrier sheet, which includes the fundraising ask, was also re-designed with a larger and more impactful hero shot of a Battersea dog on the front. 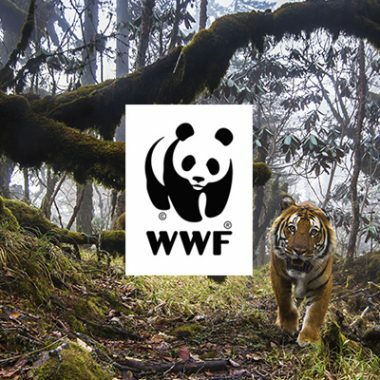 The rebrand achieved dramatic cut-through with supporters, and had a direct effect on fundraising and ROI. 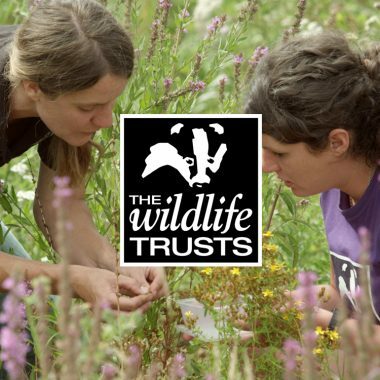 Despite mailing volumes being reduced due to GDPR compliance, the fundraising ask on the cover letter generated almost three times more income than forecast. There was an almost five-fold increase in response rate, and a significant increase in the average gift value.